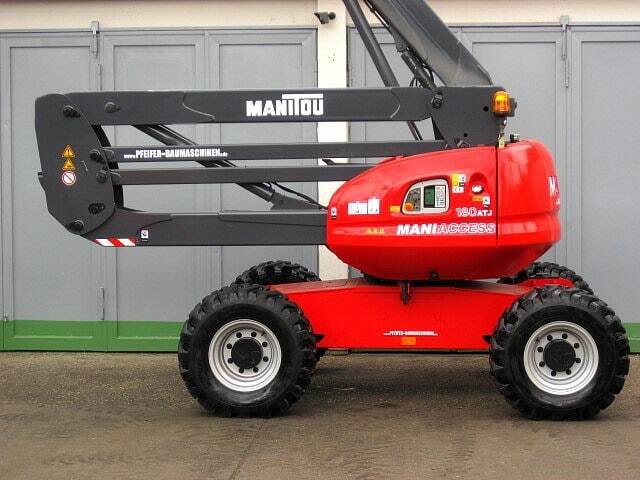 Have you been looking for a new Manitou mobile crane or need to service an existing machine? 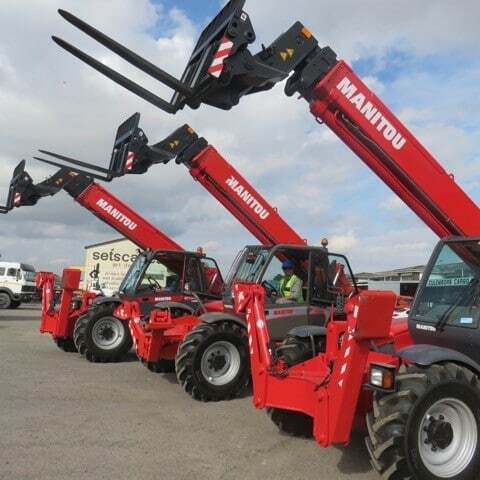 With the absence of an established Manitou representative in the Western Cape we have stepped in to support customers who are looking for sales, service and maintenance of Manitou products. 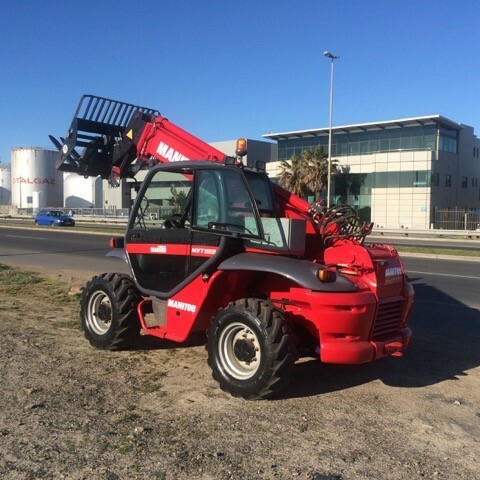 We keep a range of mobile cranes, boom lifts and cherrypickers in our showroom in the Cape Town foreshore and we can source any other machine you’re looking for. 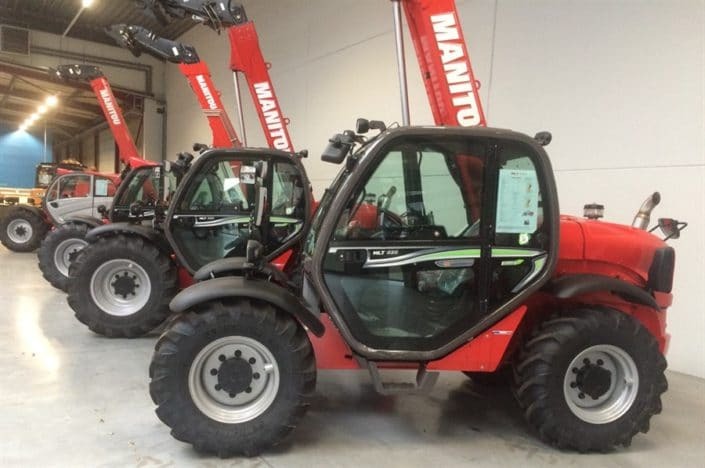 We’re also fully kitted out for repair work, with skilled mechanics who have worked at Manitou in Europe and who are able to carry out all major services and repairs. 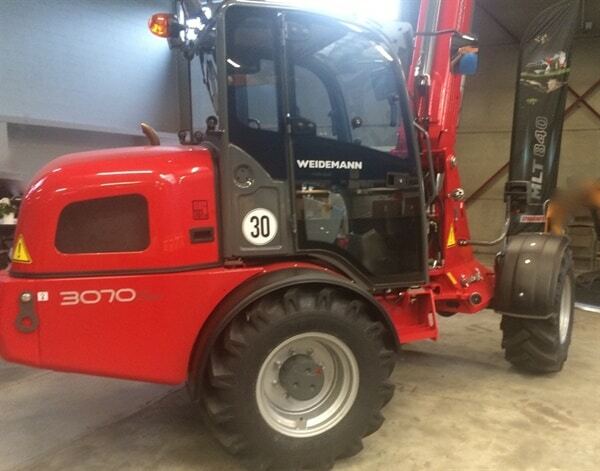 The photos in the gallery below show some of the machines on sale. 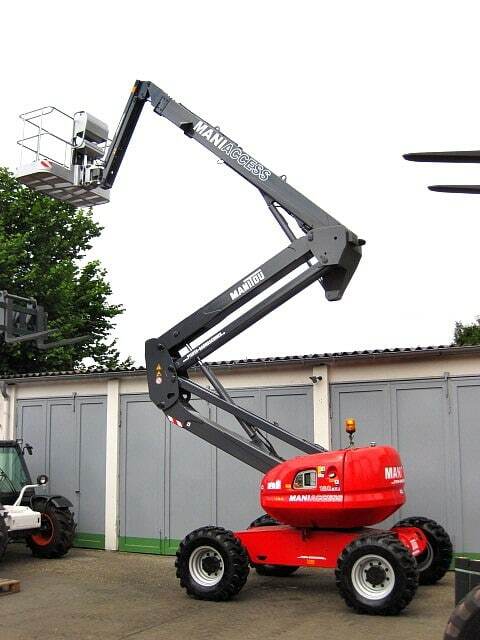 Please contact us to find out what’s in stock or to place an order.